Real talents need some time to grow, to bloom into perfection. But sometimes one doesn't really need to wait for a long time to finish another work of art if you've got great talent. John Mayer, who released his fifth studio album we came to know about as Born and Raised, is back with a new album in more or less a year of span. John Mayer's sixth studio album is entitled Paradise Valley and is set for a August 13, 2013 release. The first single from the said album called Paper Dolls has been released and its music video has been showcased as well. 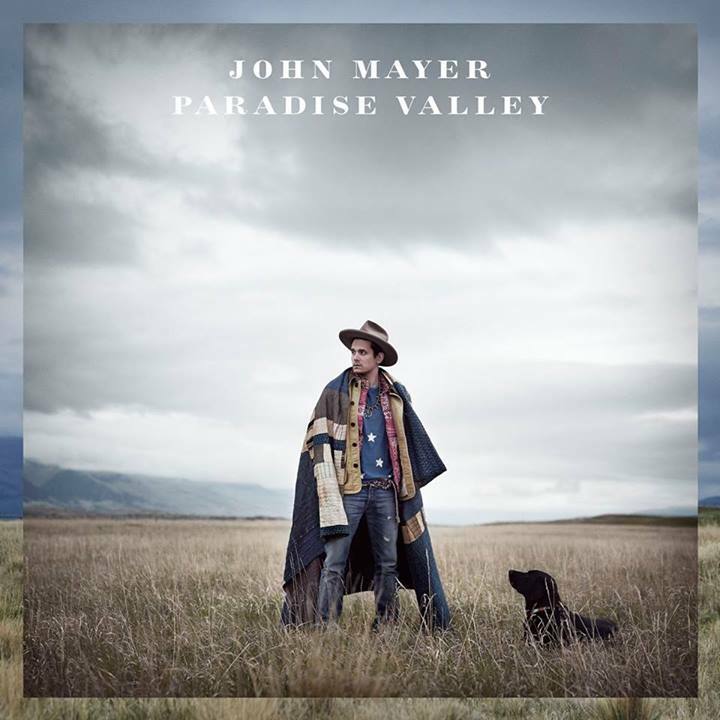 Checkout this official cover of Paradise Valley by John Mayer below. No details of the official track listing has been released so far. Do come back, because I'll keep you posted should I come across with the official list.